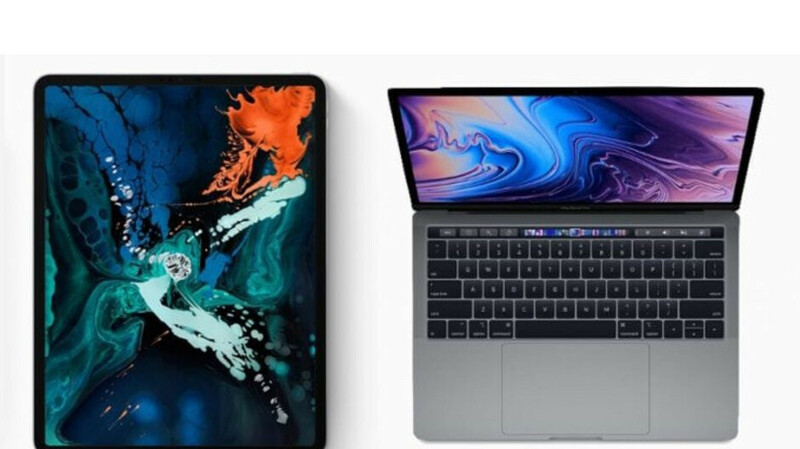 According to new reports, Apple is working on a new feature codenamed "Sidecar" which will allow Mac users to set up their iPad as a second display to extend their desktop. The feature is said to be coming in Mac 10.15, although it may also need iOS 13 on your iPad to work properly. The option will be triggered via the Mac by hovering over the green "maximize" button on a Mac window. The benefit is pretty easy to see: what's on your Mac screen will be duplicated on your iPad allowing you to use the touchscreen to manipulate and annotate as needed. The details will be made more clear at WWDC in June, but there are some questions that need answering in terms of this Sidecar feature. First of all is whether it will be wireless or not. It seems likely that Apple would want it to be wireless and not need to worry about a USB cable, but at the same time Apple is very fond of its dongle business. Also, it doesn't sound like this will be a way to extend your Mac desktop like a second display could be. It sounds more like a mirroring feature, but being able to extend a desktop onto an iPad would be pretty nice too. Lastly, there's the question about what will happen to the current solutions that offer similar capabilities, like Luna Display. Apple has a history of duplicating features that users got from apps, and the fate of those apps is usually not too good. As always to butthurt android fans. Everything apple does is just a gimmick, no wonder they are now doomed. More features will be awesome as many android fans will be butthurt because apple is doomed and catching up. (oh stop it) I would love this feature with Android. To be able to plug my tablet USB into my laptop and have a second screen. Don't care if apple does it first. Good on them. I'd be very happy if Google, or some smart app maker, did this too.